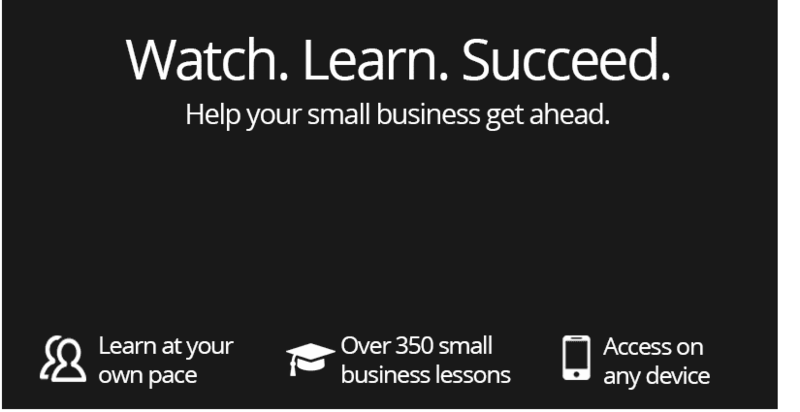 Try the Small Business Academy free for 7 days. Can your local customers find your website? Learn the different factors that help Google decide if you stack up against the competition to win one of the top 3 local search results position for your business keywords. If you're not getting found now, we'll tell you how to fix that. This course will teach you everything about local search from Google My Business to directory listings and customer reviews to blogging with local flair. As a small business, how do you know what kind of web hosting to pick? It's all the same, right? No. It's not. In reality, website hosting can have drastically different levels of service. 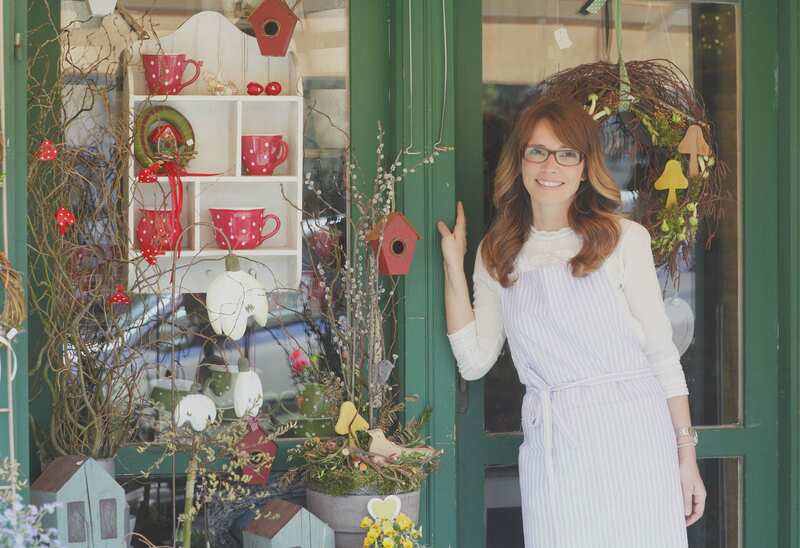 Many small businesses don't even realize that they have a choice when it comes to web hosting. 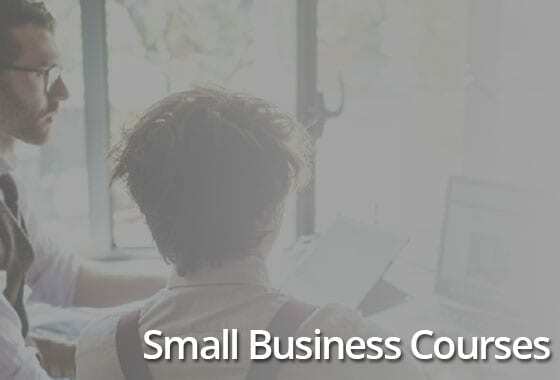 In this course, you'll be introduced to six different types of web hosting for small business and you'll be presented with the pros and cons of each. This master course offers a phased approach for businesses and nonprofits to create a website that will meet their customers' needs and their organization's goals. Step-by-step instructions lead novices through the entire process of designing or redesigning a website, from start to finish. The perfect system for do-it-yourself'ers. Comes with the Amplify Loud child theme for Enfold, free. Your prescription for online success, from The URL Dr, Kim Butler. "House Calls" is a collection of short 1 to 3 minute videos that cover a variety of small business related topics in online marketing and website design. Learn how to improve your online presence and get ahead of the competition with best practices and easy to implement tips and tricks. WordPress is hands down, the best content management system to design your small business website in. Learn all the basics of WordPress and get step-by-step instruction in exactly how to set up and use your WordPress website. Interested in marketing your business or organization with social media, but not sure where to get started? Don’t feel overwhelmed. "Social Media 101" was designed for you. Reviews user and demographic information for Facebook, Twitter, LinkedIn, Pinterest, Google+, YouTube, Instagram, Tumblr, Vine and Snapchat. Events are a great way to increase customer loyalty and awareness. Learn how to promote your event, set up online registration, manage communications, and set goals. From pre-event to post-event, you’ll learn best practices to make your event fabulous. You don’t have to be a graphic designer to create beautiful images for your website. Learn the basics of online image design and how poor quality images can slow down your website. Learn free tools you can use to find and edit images for the web. This presentation takes a deep dive into website design to promote a professional image and increase your bottom line using WordPress. You don’t have to be a web designer or know HTML to get great value of this presentation. Aimed at the beginner. Don’t design or redesign a website until you take this course! Learn research steps you need to take to help you create the website that your audience wants and needs. Covers content development, keyword research, SEO, user paths, sitemaps, and more. Are Your Website and Mobile Marketing Friendly? Your audience is using mobile technology. You can’t ignore it any longer. This course reviews staggering stats of mobile usage in the US, and how your organization can adapt your marketing message to mobile devices. Covers web, email and social media. Why Can’t Anyone Find My Website? There are many reasons why your customers may be having trouble finding your website. Learn best practices in various website design and search engine optimization (SEO) techniques that can help put your website on the Google map, including blogging. Email with Constant Contact is still one of the best ways to communicate with customers and prospect. But are you getting the most out of your email marketing? Learn how to use your Constant Contact email account to get better results with your email. How do grow your email list and expand your reach? This course looks at 60 ways to increase the size of your email list, regardless of what kind of a business you are. Learn best practices in email design and marketing that will improve your results. The Enfold Theme is one of the most popular and feature rich WordPress themes available today to businesses and nonprofits. Learn how to get more out of Enfold and make your website look awesome. This course covers step-by-step use of Enfold’s features.